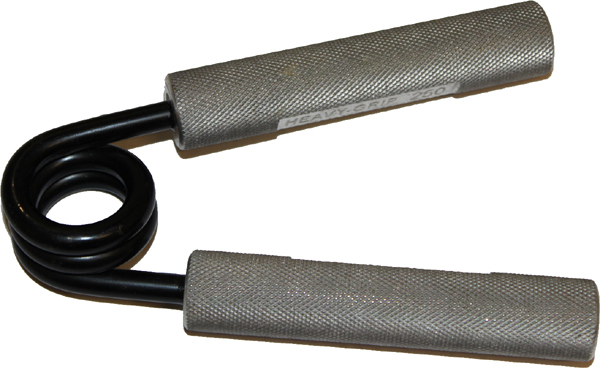 Top Quality Hand Grip Exerciser. 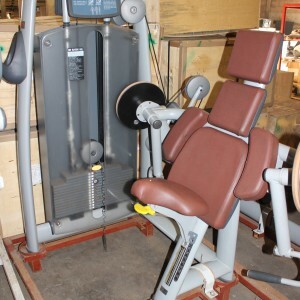 Extremely heavy duty equipment for commercial gym usage. 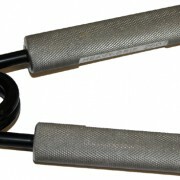 One of the best ways to work on hand grip strength. 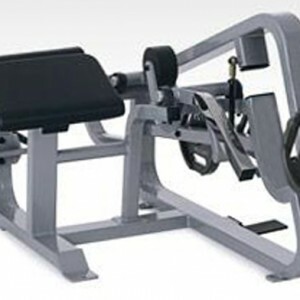 A necessity for the gym, but equally at home at the desk or the lounge. 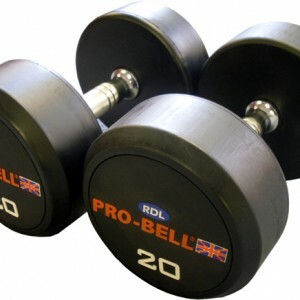 Why not order some today for your customers to make use of in the gym? !